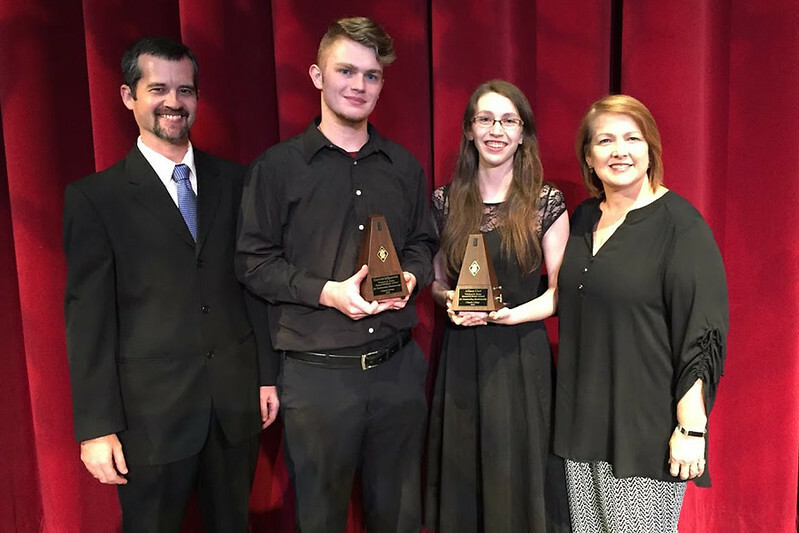 Chipola College music students Allison Cort of Chattahoochee and Garrett Kilpatrick of Marianna have been awarded the Winford E. Hasty Memorial Music Award for Outstanding Musicianship. 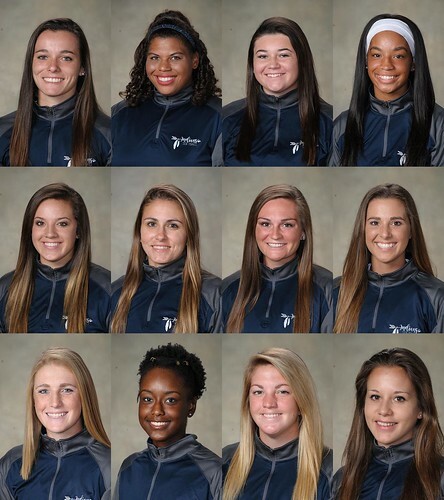 The top-ranked Chipola College softball team (46-1, 18-1) will represent the Panhandle Conference in the FCSAA State Softball Tournament, May 3-6 in Longwood, FL. 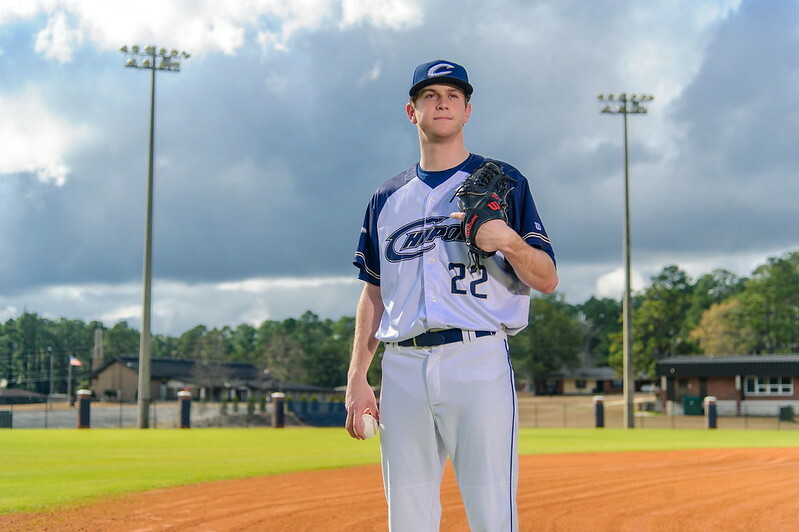 The defending national champion Chipola College Indians (38-12, 18-6). 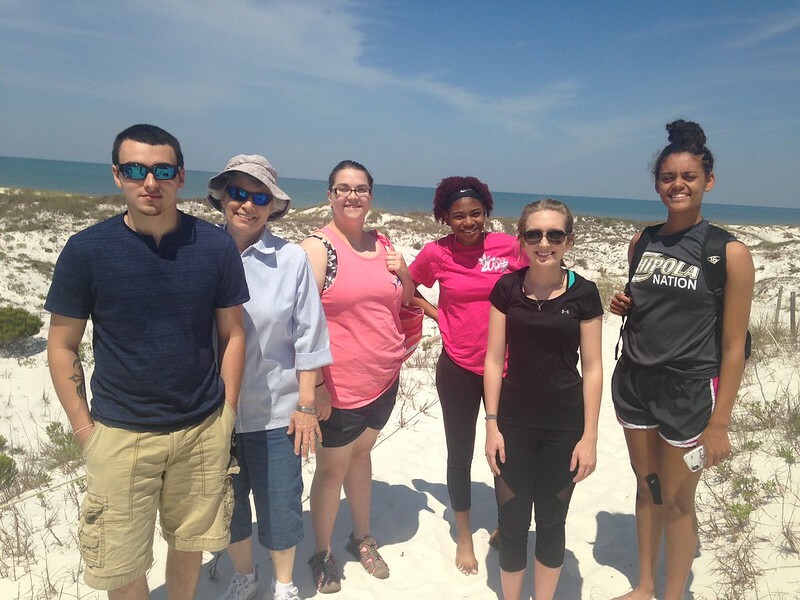 Chipola College students of Environmental Science recently explored the Wilderness Preserve of St. Joseph Peninsula State Park. 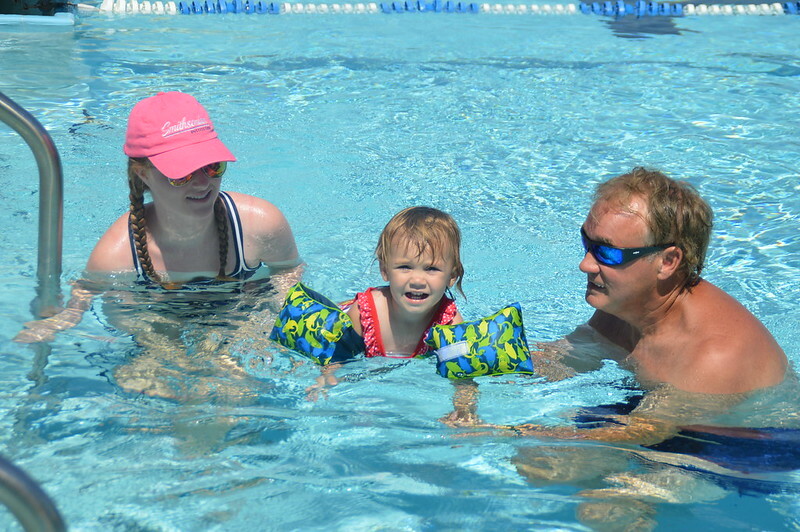 The Chipola College Pool will open for public swimming May 14 with weekend hours beginning June 2. 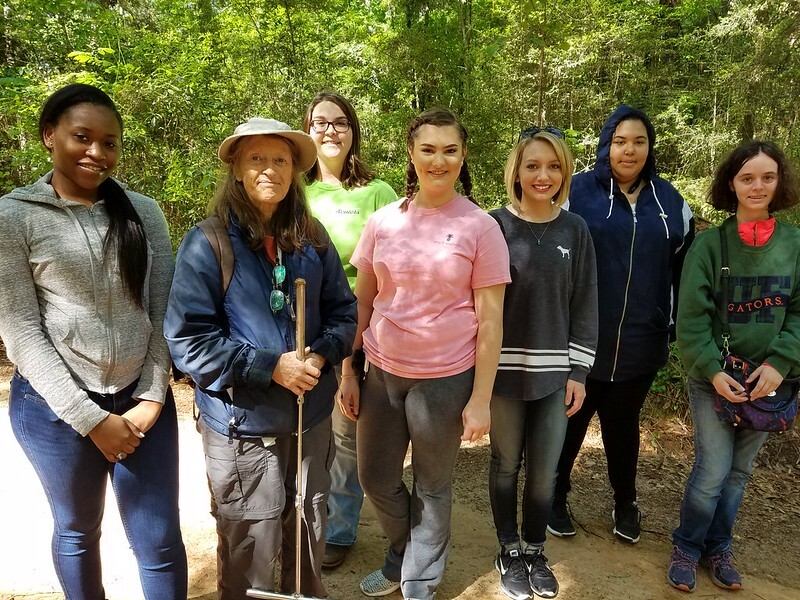 Dr. Ann Johnson, plant ecologist from FNAI (Florida Natural Areas Inventory) at FSU, recently led Chipola students on a hike to the Florida glade. 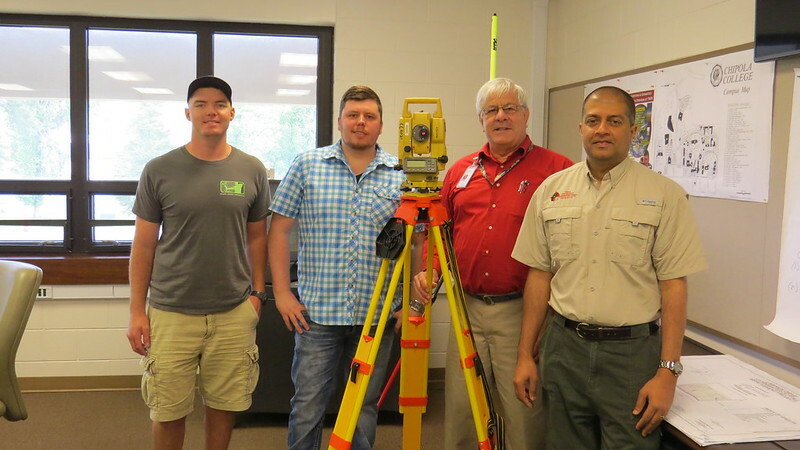 Some 447 students were eligible for graduation at Chipola College at the end of the spring semester. 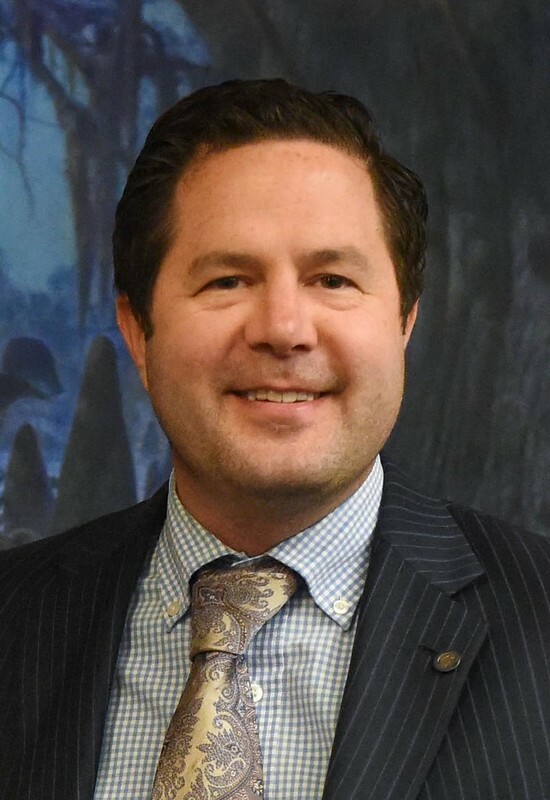 The Chipola College 2018 Commencement Ceremony is set for Thursday, May 3, at 7 p.m., at the Dothan Civic Center. 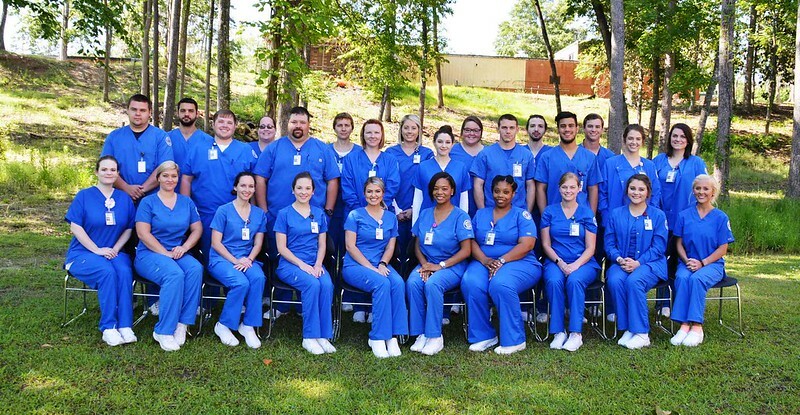 Chipola College offers Bachelor’s degrees in three areas—Business Administration,Nursing and Education. 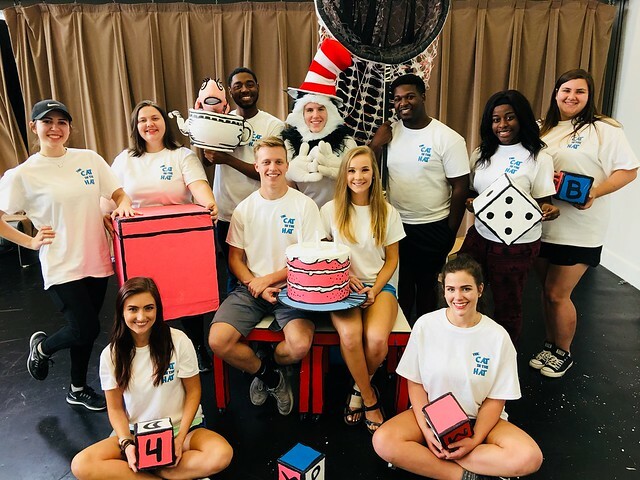 Tickets are on sale for the Chipola College Theatre production of children’s musical, "The Cat in the Hat Live," set for Thursday, May 10, at 7 p.m.
Dr.Steve Ramroop, Surveying and Geomatics Sciences program director, at Troy University, recently delivered a lecture at Chipola College. 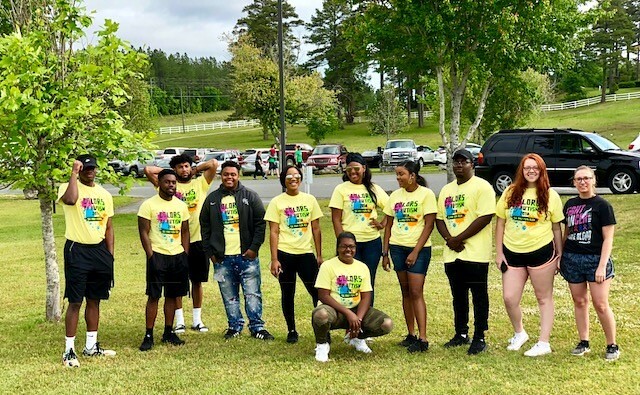 Chipola Student Support Services and TRiO Society members recently volunteered at the inaugural 3rd Annual Colors of Autism 5k and One Mile Fun Run in Marianna.